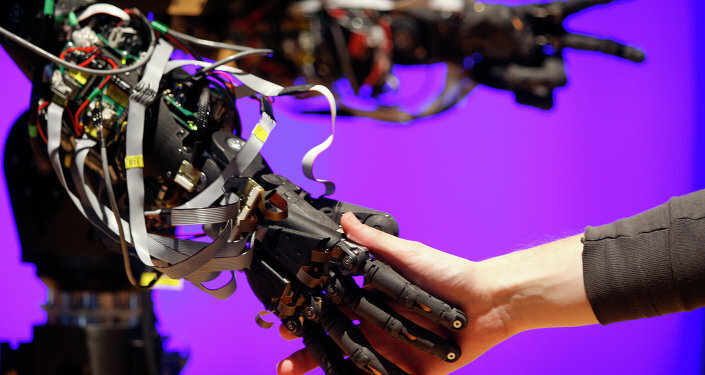 The Cheetah-Bot designed by a team in the Massachusetts Institute of Technology (MIT) has just become more life-like. 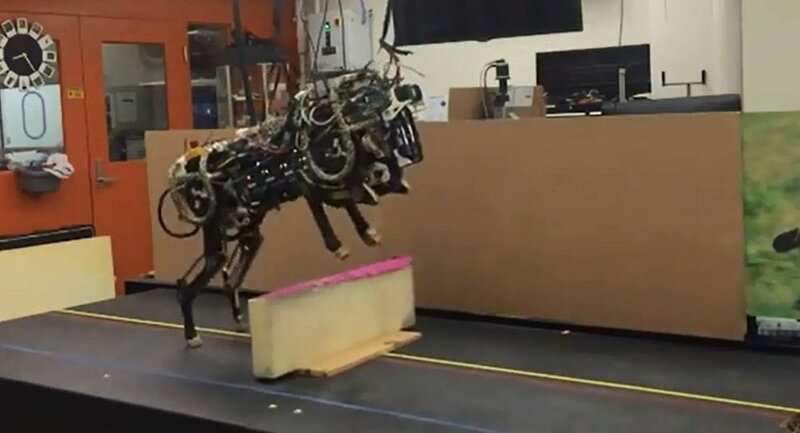 In its latest development, the quadruped robot can now leap over obstacles much like a real cheetah, and it can do it autonomously.
" robot with feline-like agility that can be applied to different scenarios. "Our goal is to use this kind of robot to save lives," Sangbae Kim, MIT associate professor of mechanical engineering told Fox News during the earlier stages of the project. "It could be used to help firefighters or police in a dangerous situation." Over the years, the team has showcased its achievements with the robot, from how fast it can run to its ability to change gait mid-stride. The latest video released by MIT demonstrates the team’s most recent achievement: the robot’s ability to autonomously leap over hurdles as high as 18 feet while maintaining an average speed of five miles per hour. "It’s the first four-legged robot to be able to leap hurdles like this autonomously," Kim said, "Many other robots can move faster on wheels, or maybe jump higher, but they can’t do it on their own." The robot was able to do this after the team updated the hardware with Light Detection and Ranging (LIDAR) technology. LIDAR is a laser distance scanner to scan its surroundings, essentially allowing the robot to “see” the obstacles in its way and plan its path using a three part algorithm designed by the MIT team. The previous version relied on an internal measurement unit (IMU) with an accelerometer and gyroscope, similar to the sensors used in drones and satellites, to maintain its balance. However, it was effectively blind as it had no way of identifying or "seeing" obstacles with the sensors. According to Mashable, the team is still looking for ways to identify the cheetah-bots visual sensors as it had only been able to clear 90% of the hurdles during indoor tests, and only 70% on the treadmill. With these improvements, Kim and his team are hoping the bot will be able to navigate more complex environments. MIT will hold a live demonstration of the robot’s leap at a DARPA Robots Challenge Finals in June, and will presents its findings from the latest rounds of tests at a July conference on robots. The team isn’t the only one working on quadruped robots. Boston Dynamics, a robotics company which is also being funded by military money, is developing its own high-speed four-legged robot, though its version is less agile and much louder than MIT’s.